Nica has more than 15 years of experience specialising in the use of LEGO bricks to facilitate concept learning, innovative thinking and helping clients to bring Idea to Life! She is certified in LEGO® SERIOUS PLAY® and Solution-Focused Coaching®. As a Resilience Coach®, Nica coaches Clients to hold their ground in professions, particularly when the environment is competitive. As a Potential Amplifier, Nica’s aptitude to see the uniqueness and strength of each individual helps clients to maximise their potential and marketability. With her extensive Human Capital background, she excels in negotiations, mediation, conflict resolutions, compensation and benefits, developing HR policies, employee engagement, workforce planning and managing the Talent Management programme for global companies. As a Talent Optimist, she applies her knowledge and experience in the recruitment and search industry to successfully assist clients to adopt breakthrough interviews, for optimistic career mapping. 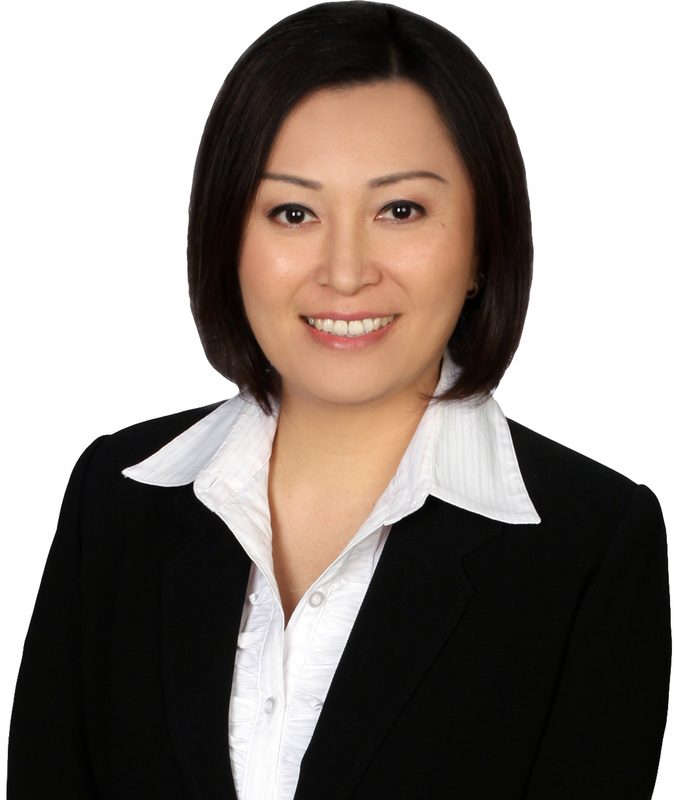 Nica’s extensive corporate experience includes working as the Asia Pacific Japan Lead for Talent Management, Employee Engagement and Learning & Development in Hewlett Packard. She also previously headed a Human Resource Division in the F&B Industry. Her geographical coverage includes China, India, Malaysia, Hong Kong, Vietnam, Myanmar, Philippines and Costa Rica.